At a sale price of $227 million, this asset appreciated to nearly 10% of the portfolio, closing at more than two times the acquisition cost at near record pricing for the San Francisco market. 111 Sutter has been a cornerstone of the JLL Income Property Trust portfolio since it launched in 2012. SAN FRANCISCO—A recent disposition comes at a time when San Francisco office rents and per-square-foot prices are at an all-time high. 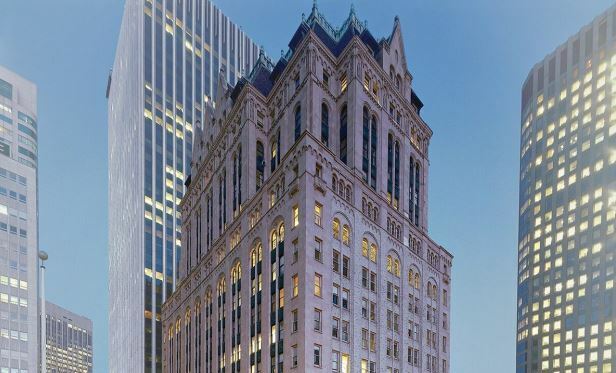 Multi-tenant 293,000-square-foot 111 Sutter St. was previously the largest single-property investment in JLL Income Property Trust’s 70-property $2.7 billion portfolio.